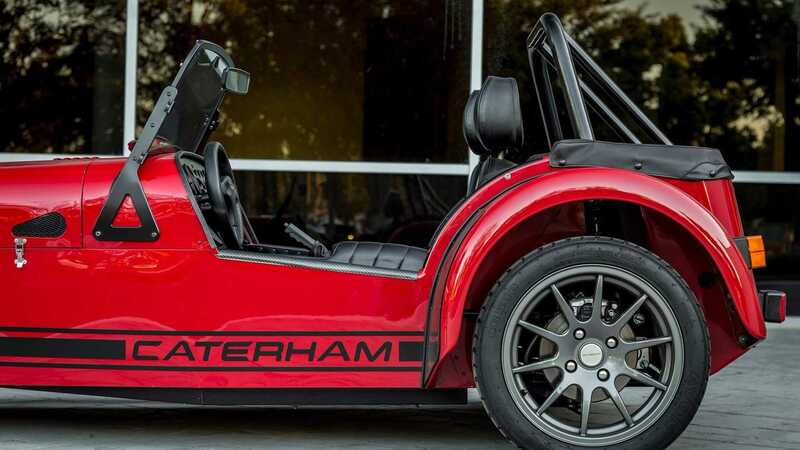 Besides serving up your family pet, nothing offers raw astonishment quite like a Caterham. Piloting any member of the Lotus-derived family with aggression delivers an experience laced with adrenaline, exhilaration and ecstasy. Especially in 2.0-liter form - such as we have for sale here. 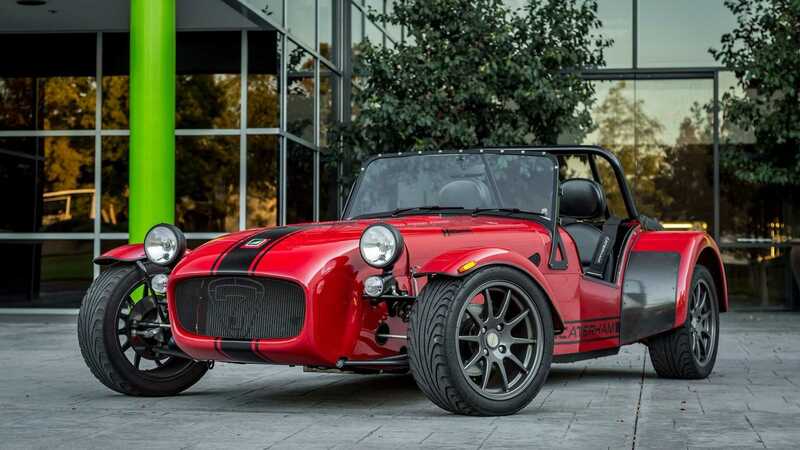 Boasting deportment similar to scaffolding poles on steroids, the vehicle’s on-road stance allows for an overwhelmingly-intensified sense of speed. 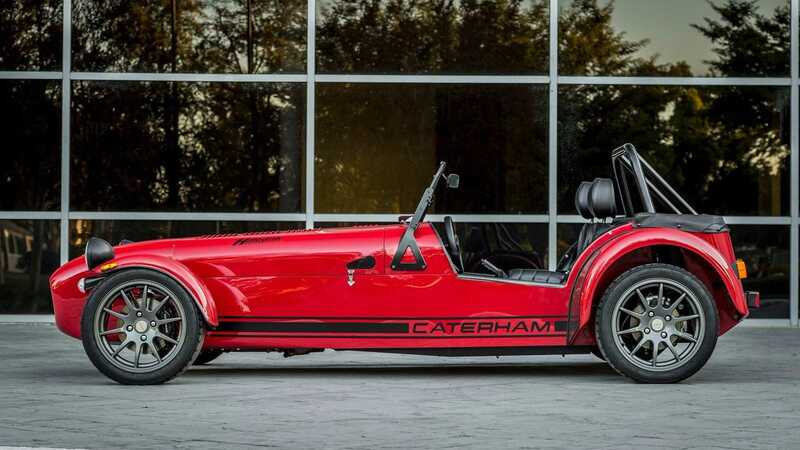 Providing more grip than Kim Kardashian has on reality, alongside the propensity to separate your retinas through sheer G-force alone, any well-heeled Caterham conveys a bonafide shock for those unprepared. 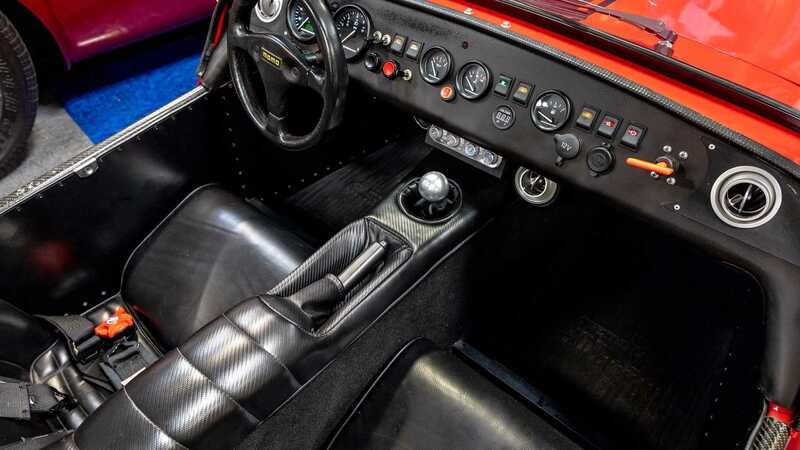 Conceived by none other than Colin Chapman back in 1957, the two-seater sports car was designed purely with speed in mind. 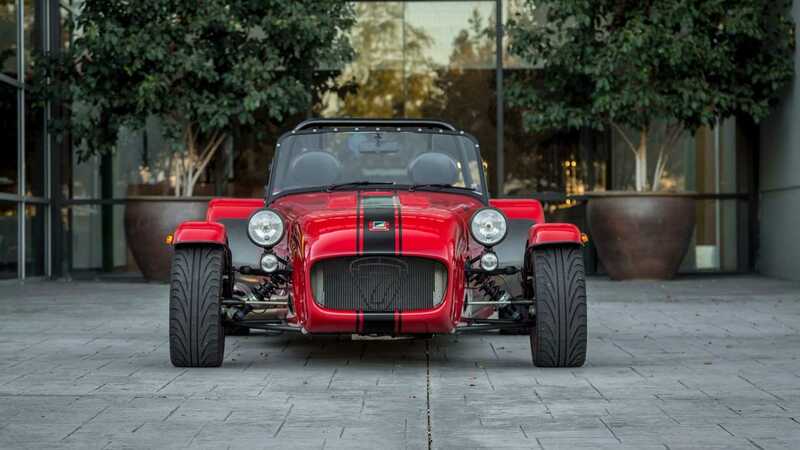 To that end, Chapman developed the mantra ‘Simplify, then add lightness’ – the Lotus Seven was born. 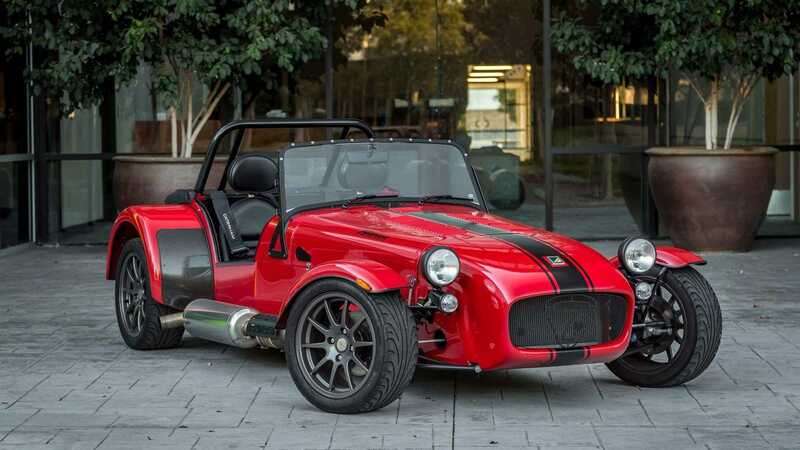 Some six decades on, that original philosophy continues to churn out tarmac-abusing brutes through the Caterham marque. 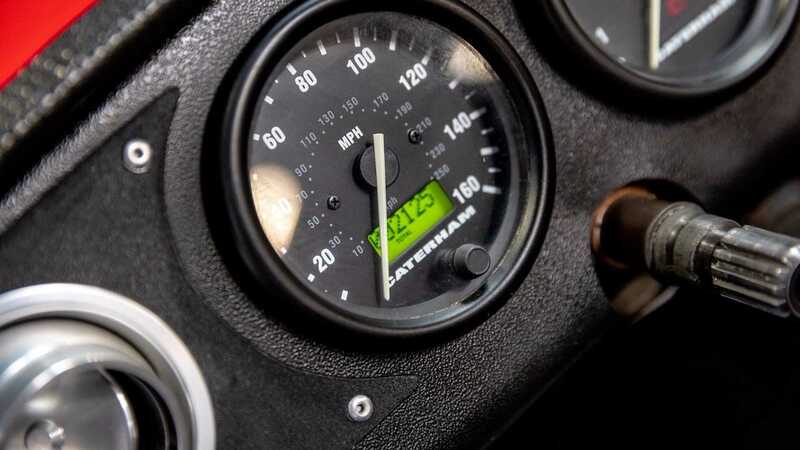 Founded in 1973, with Chapman’s design purchased and then directly advanced from the Series 3 Lotus Seven, the current range of Caterham vehicles focuses on driver experience as a priority. 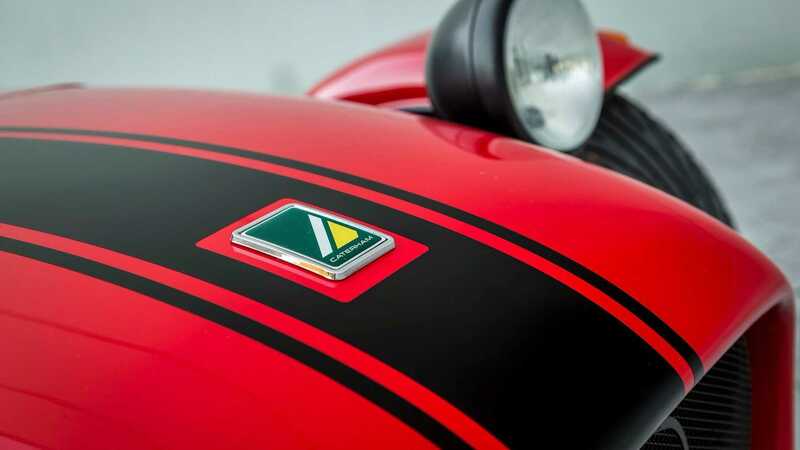 For those with experience and bravery, you can specify an all-out 310bhp monster weighing only 500kg. 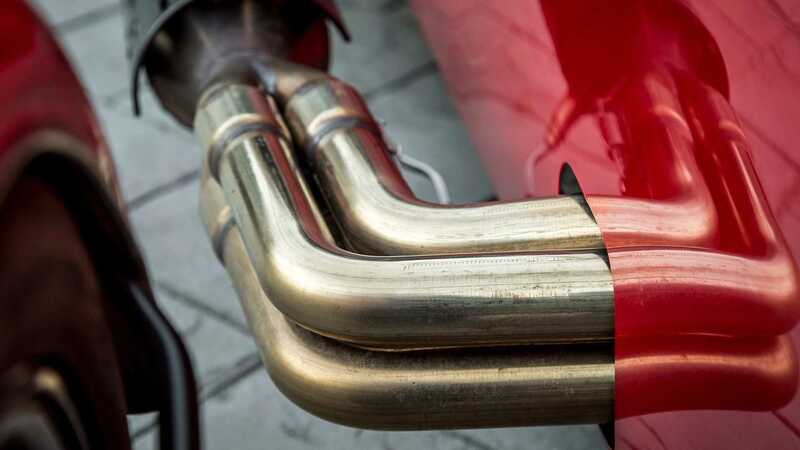 That’s enough grunt to breach 60mph from a standstill in 4.9 seconds – faster than a Ferrari Testarossa. 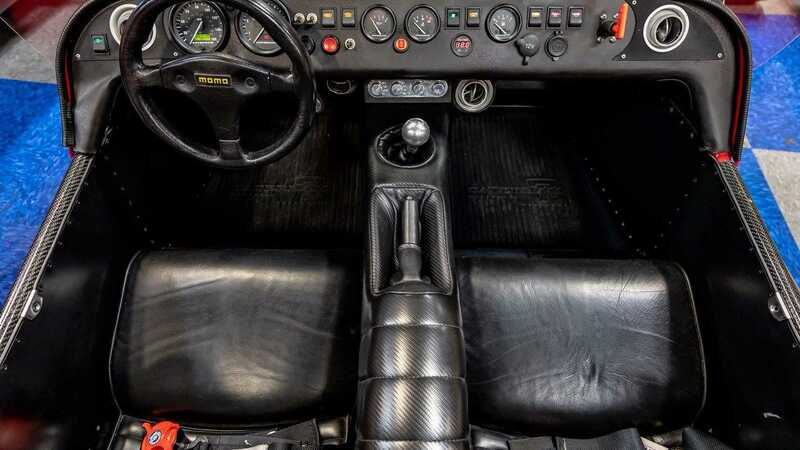 However, should such power push your driving limits clean through a hedge, then you can opt for the slightly-less powerful – yet no less exciting – 2.0-liter model. 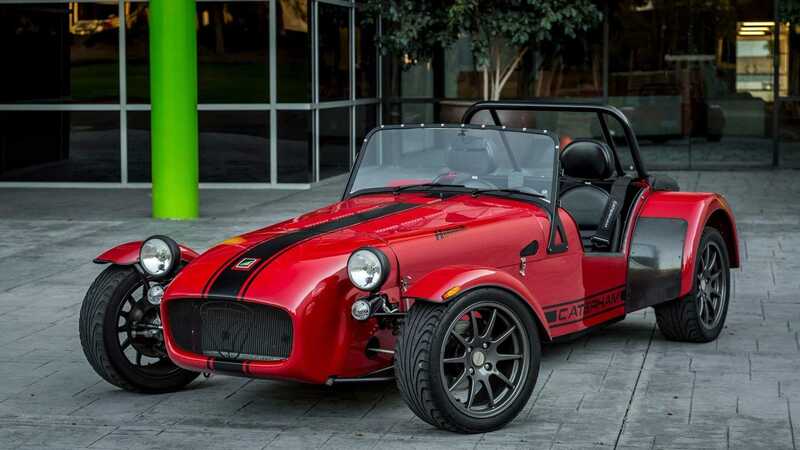 This is the entry-level vehicle producing 180bhp from the hard-wearing Duratec powerplant, mated to five-speed manual transmission and adjustable height Bilstein coilovers. The previous owner of this smart red example added a zip-up soft top for easier use. There’s also air conditioning and wind wings for better air flow. 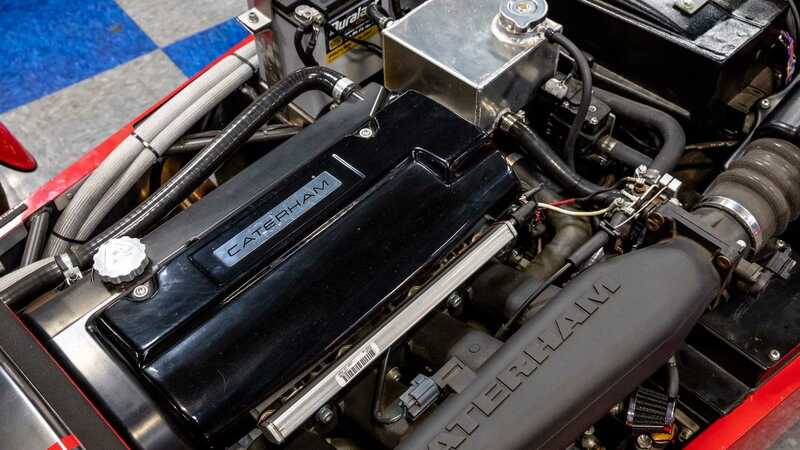 Get a closer look at the Caterham here.